Hiking Koko Head Crater Trail | Oahu, HawaiisteemCreated with Sketch. 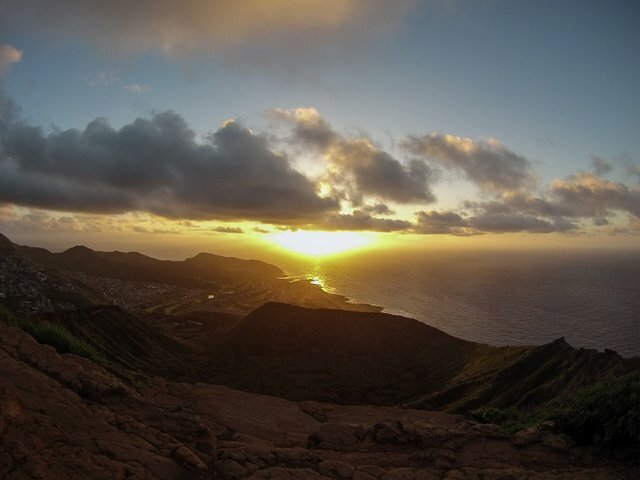 There's no shortage of epic hikes on the island of O'ahu, and a personal favorite is Koko Head Crater. 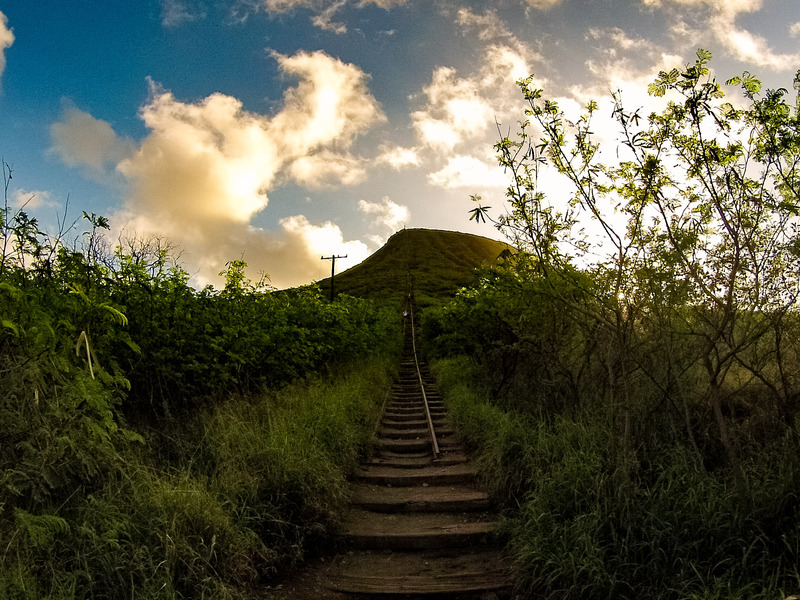 Access to the trail starts at Koko Head Park in Hawaii Kai. 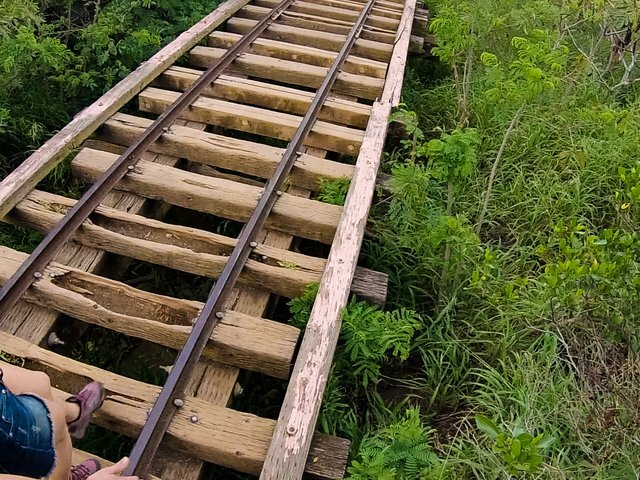 Once you find the abandoned railway, it's a straight shot to the top! My girlfriend, Anna, and I made the 1,050 stair climb up Koko Head in a little under 30 minutes. Our pace allowed us to catch sunrise, but, man, was I winded at the summit. 3/4 of the way up, I may or may not have told her to go on and finish without me... I'm glad she didn't allow it — what breathe I had left was stolen by the imminent view! Note: We started our hike around 5:30AM. The above sunrise photo was actually one of the first photos I took on the hike. The others were take upon our decent. ★ Allow Me to Introduce Myself | Let's Connect! ★ Where Do You Buy Your BTC/ETH/LTC? Thanks will note it for a consideration. Very nice! I post about this one two weeks ago. Made me $85 before the HF19. That trail never gets old. Just get u winded every time. Thank u for showing so love for our aiana. Aloha! That's awesome! I gather you're from the island? I envy you. We miss it so much every day! 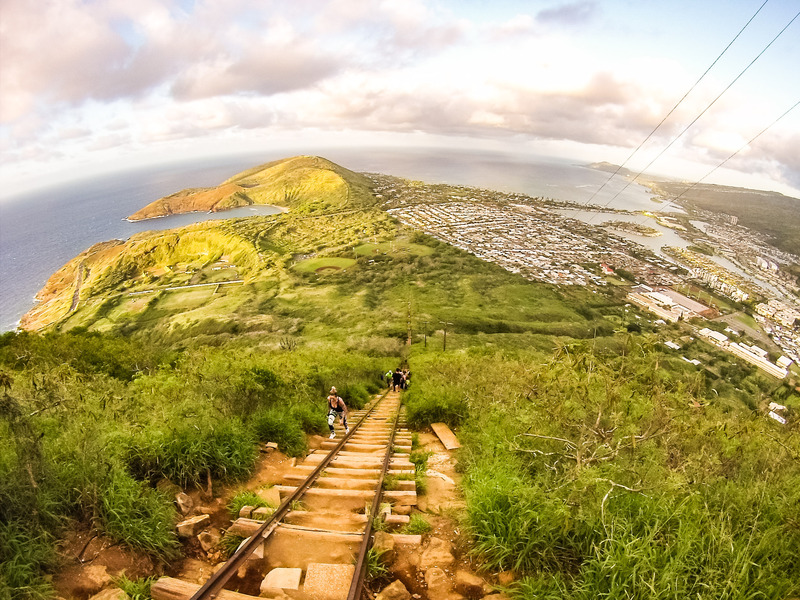 Yes, I live here on Oahu and the Stairs is one of my cardio work out spot. Enjoy the rest of your day. Aloha.